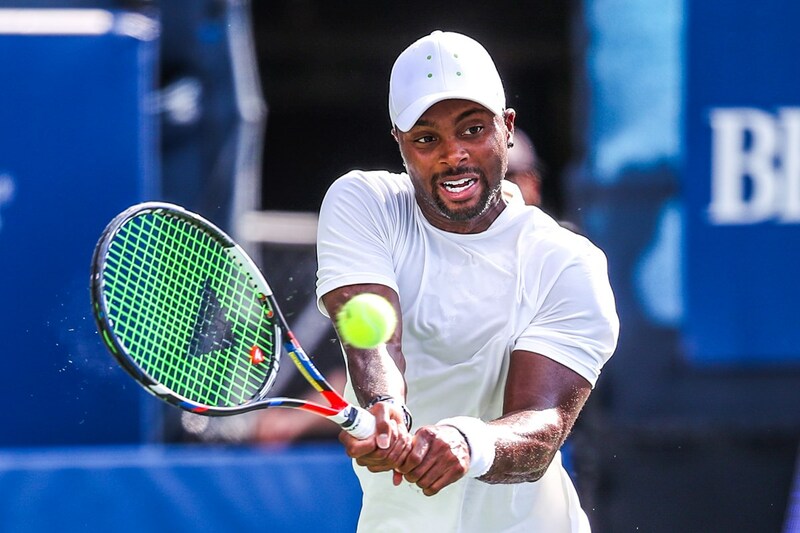 ATLANTA, July 17, 2018 – Twenty-eight-year-old American Donald Young has been awarded a main draw singles wildcard into the 2018 BB&T Atlanta Open. BB&T Atlanta Open Tournament Director Eddie Gonzalez made the announcement on Tuesday, July 17. The 2018 BB&T Atlanta Open is held July 21-29, 2018, at Atlantic Station in Midtown Atlanta. Young is an Atlantan, and has been ranked as high as No. 38 in the world. "The BB&T Atlanta Open has always made a commitment to the Atlanta tennis community," stated BB&T Atlanta Open Tournament Director Eddie Gonzalez. "Donald is part of the Atlanta tennis community and has always helped bolster our BB&T Atlanta Open, interacted with fans, and supported our partners and sponsors. He's a former top-40 player, a French Open runner-up in doubles, and has reached two ATP World Tour singles finals. We are excited to extend him a main draw singles wildcard for 2018!" Young won the 2007 Boy’s Wimbledon title to start a career that has included reaching two ATP World Tour singles finals (Thailand in 2011 and Delray Beach in 2015). He has also been a valued member of the United States Davis Cup Team. Young competed in men’s singles at the 2012 London Olympics. His best result at a major was reaching the fourth round of the US Open in 2015. In his 10 years as a pro, he has logged wins over the likes of Andy Murray, Grigor Dmitrov, Gael Monfils, Jack Sock, Tommy Haas and Tomas Berdych. Atlantans know the Young family for their many years running the South Fulton Tennis Center. Young joins the list of top ATP World Tour players in the 2018 BB&T Atlanta Open: John Isner, Jack Sock, Nick Kyrgios and the Bryan Brothers will all be in Atlanta. The BB&T Atlanta Open has welcomed more than 330,000 fans to Atlantic Station over the past eight years, establishing itself as one of the top ATP tennis events in the US. Tickets for the 2018 BB&T Atlanta Open and the Sloane Stephens vs. Madison Keys exhibition can be purchased at http://www.bbtatlantaopen.com/.